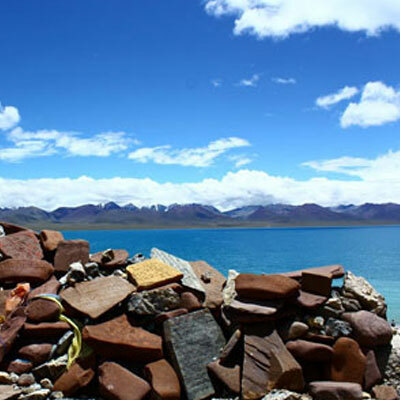 Kailash tour fly in drive out – A holy journey to the heaven! 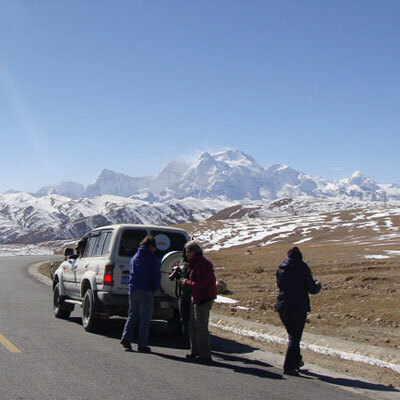 Kailash tour fly in drive out via Kathmandu to Lhasa by the scenic an hour flight over Mt. 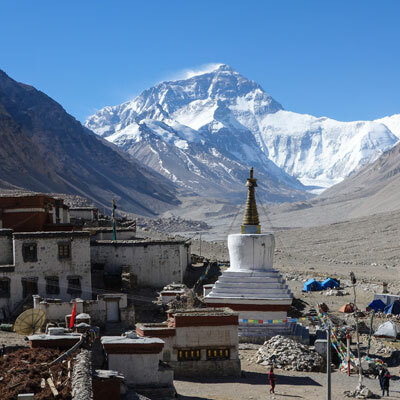 Everest to Lhasa is an amazing trip in Tibet, which is ideally one of those adventure overland journeys to holiest region in the world. This is the right trip for those who wish to explore Mt. Kailash after having a proper acclimatization in Lhasa city visiting Potala Palace and some other interesting and ancient monasteries and temples. 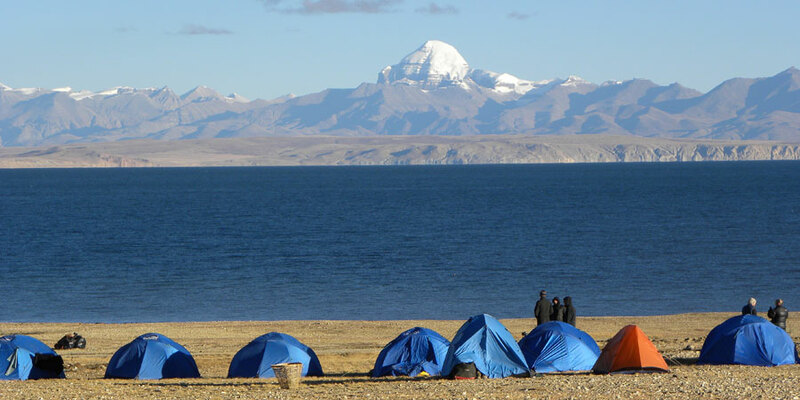 Alpine Eco Trek has been organizing Kailash Manasarovar tour for nearly 19 years for its clients from all over the world. We guarantee that with our contacts, experience and expertise, this tour will be the journey of your lifetime. Kailash tour fly in drive out takes in the best sites & off-the-beaten-track places and includes trips that circumambulate the mountain as a pilgrimage. 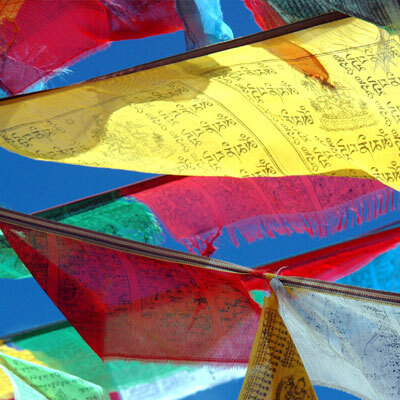 All our Mount Kailash tours are committed to support local people & the environment. Day 01: Arrive in Lhasa, airport/train station pick up and transfer to Lhasa. O/N hotel. 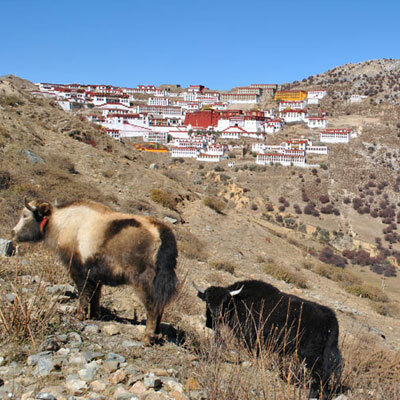 Day 02: Visit Jorkhang Temple, Barkhor Street, Drepung Monastery in Lhasa. O/N hotel. Day 03: Visit Potala Palace, Sera Monastery in Lhasa. O/N hotel. Day 04: Drive Lhasa – Gyantse, along the way you can see Khamba La Pass, Yamdrok Lake 3950m, 261 km, visit Gyantse Kumbum then drive on to Shigatse. O/N hotel. Day 14: From boarder one of our guides from Alpine Eco Trek will transfer to Kathmandu. 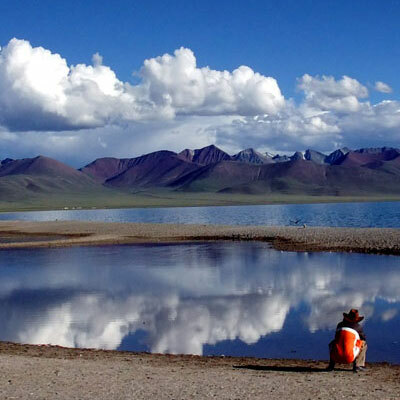 Our website contains as much information as possible about Kailash tours fly in drive out. However, if you have any questions regarding trip, please feel free to contact us. We answer all enquiries within 24 hours. If you want to book a trip, you can send us an email or contact us directly by phone: 0977 98510 36844 (Ram Kumar Adhikari).